Samsung Galaxy S9 has the best OLED display, better than the Apple iPhone X’s OLED panel. according to DisplayMate, the Galaxy S9 has the “the best performing smartphone display that we have ever tested”. DisplayMate, an organization that specialises in in-depth analysis of show, has awarded the OLED infinity display the “Excellent A+” rating. 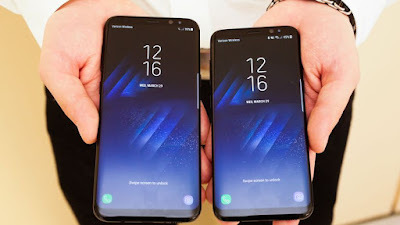 DisplayMate notes that the display quality on the Galaxy S9 lineup has been massively improved on various fronts like color accuracy, brightness, outside visibility, and reflectivity over its predecessors – the Galaxy S8 and S8+. In Cinema Mode, the Galaxy S9 has been rated to 0.7 JNCD (Just Noticeable Color Difference), that primarily refers to the minimum color difference that the human eye will perceive. 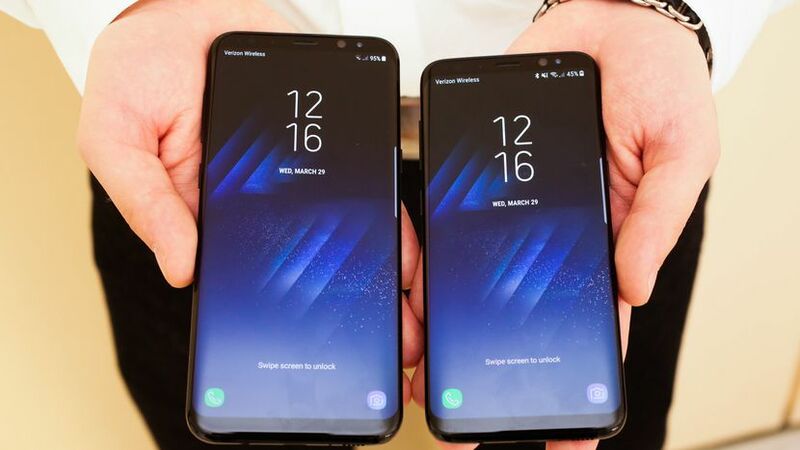 The display’s peak brightness of 1,130 nits is approximately 10.7 per cent brighter than that of the Galaxy S8, that debuted a year ago.The Galaxy S9 has also been rated as the best in terms of image quality and brightness. The flagship phones heavily emphasised on the camera and augmented reality features. Most of the enhancements appear to be incremental over the Galaxy S8. Samsung Galaxy S9’s camera comes twin aperture lens, snapdragon 845 processor, stereo speakers, AR Emoji, and 960fps super slow-mo recording feature.Samsung launched the Galaxy S9 and S9+ at MWC in Barcelona on February 25.